FOOTBALL. 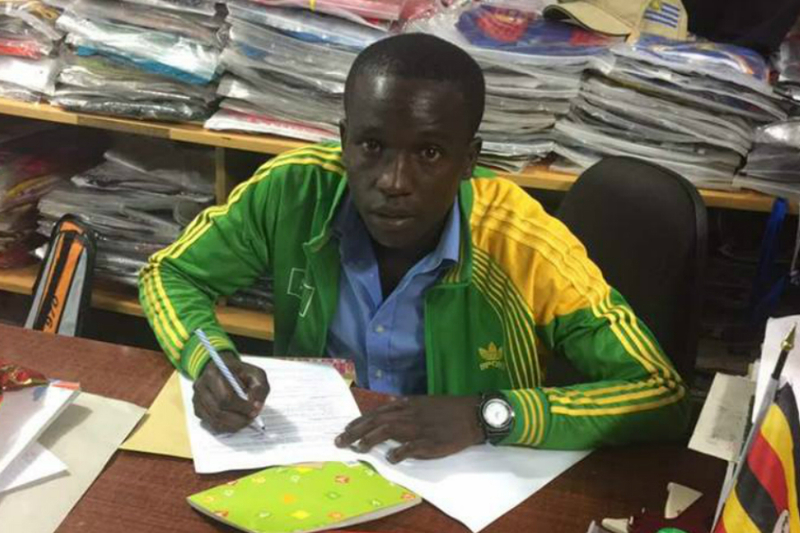 Arua-based Uganda Premier League side Onduparak’s activities on the transfer market continued yesterday with the acquisition of Football For Good skipper Allan Busobozi. The versatile midfielder who had trials with the club last season has penned a four-year deal at the West Nile club and becomes the seventh signing of what is turning into a busy transfer period for the Caterpillars. Busobozi joins Rajab Kakooza, Karim Ndugwa, Nicholas Ssebwato, Rashid Okocha, Bob Kasozi and Aggrey Kirya as the new additions at the Green Light. “He is so talented and versatile. He has been groomed by European coaches so it’s not difficult to use him in technical games. We also need to trust young players because they are the future of this club,.” Mbabazi told the club website.